Gigi Hadid might be taking the modelling world by storm right now – but surprisingly we know very little about the girl touted as the next Cara Delevingne. So here are 7 things you need to know about the model totally owning 2015. After graduating from high school in 2013, she moved to New York City to concentrate on her studies, as well as forging a modeling career. “I go to The New School in New York, where I study Criminal Psychology. My first week of second semester was during fashion week when my first editorials in CR Fashion Book and Sports Illustrated came out. It was crazy!” She can stick hard worker on her CV then. 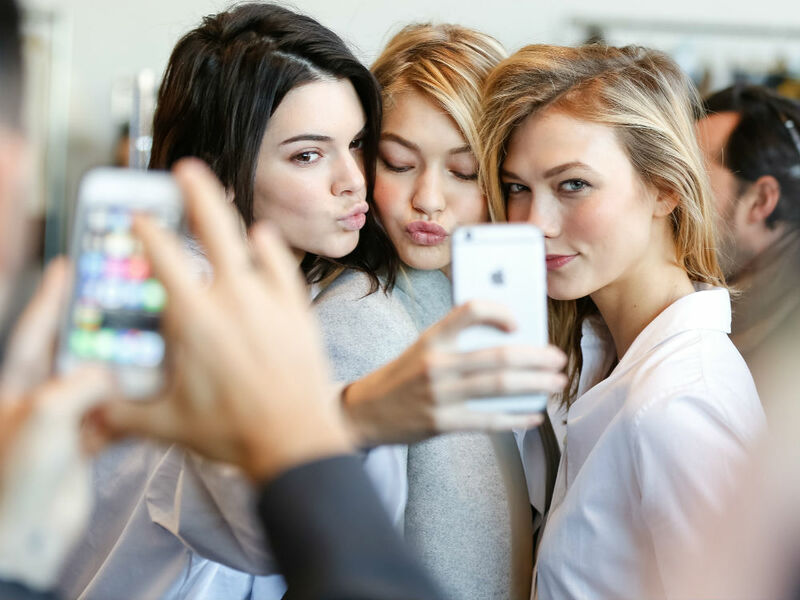 Gigi’s instagram (which she has an impressive 2.9 million followers) is full of playful selfies and fun backstage pics, with her cool-girl clique – which includes Kendall Jenner, Taylor Swift and Karlie Kloss. 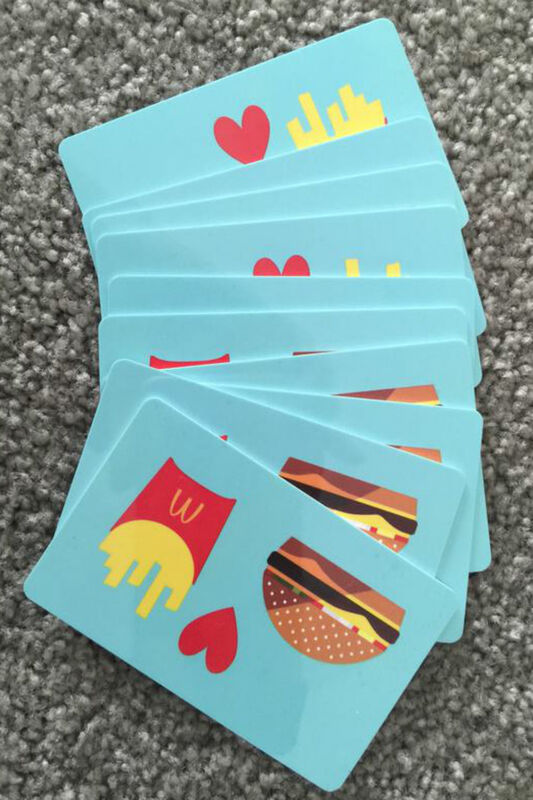 In the lead up to her 20th birthday this year, she requested simply for a gift of “@McDonalds (or other food) gift cards to keep in wallet to give to those I pass on the streets of NYC” on twitter. Gigi’s 19-year old sis, Bella, signed to IMG Model Management last year. And there’s no sibling rivalry to speak of – they could not be more supportive of one another. ‘Honestly, I’m her biggest fan,’ says Bella of her big sister’s success. ‘When people ask me who my best friend is I always tell them it’s my sister. If anything, I know that Gigi just inspires me to work a little harder. I want to follow in her footsteps. I want to one day walk in Chanel, too.’ One to watch next fashion week. She might be the hottest ‘rising star’ in the modeling industry right now, but this girls been working it since she was a toddler – modeling for Baby Guess. Alongside sharing the catwalk, Gigi and Kendall share family ties with the reality TV world. Hadid’s Dutch-American mum, Yolanda Foster (also a former model), recently starred in one of our guilty pleasures – The Real Housewives of Beverly Hills.